The Mist Low Fog Machine is a new amazing low fog machine, it works with only water and fog liquid, no need Dry Ice. It can provide a huge amount of white low fog, cover 100 m2 area with 90s only. For fog liquid function, you could get more heavier and denser fog, the machine is controlled by dmx512, equipped with wheels, and package by flightcase, more easy for moving and installation. 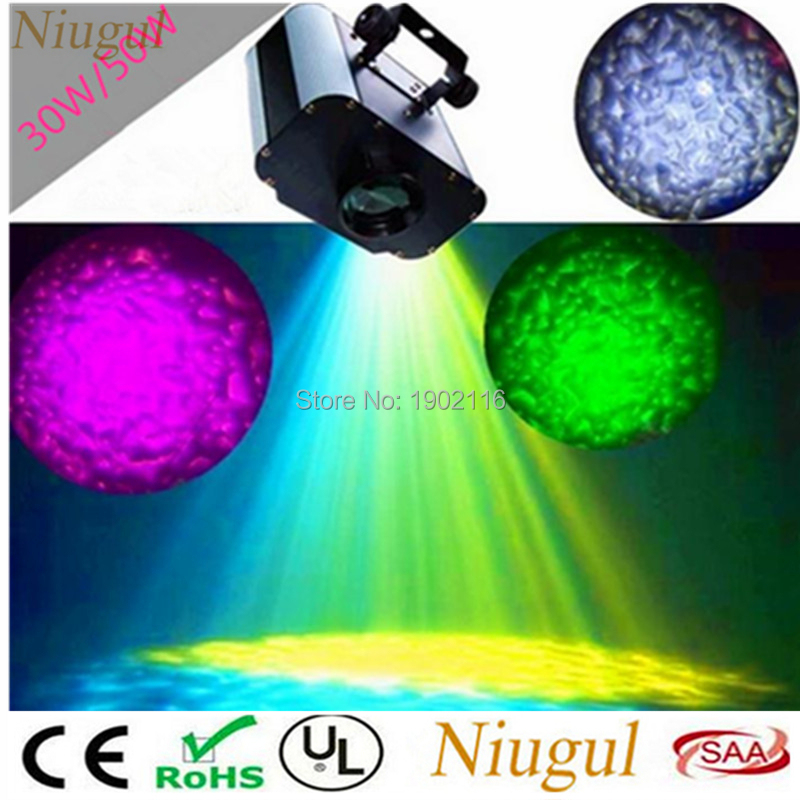 High efficiency and low usage cost, it is the best option of stage low fog effect. We ship the goods to worldwide,shipping way through Fedex,DHL,UPS or other special line.we will ship out the lights within 3-5 working days after receive payment,most of orders can shipped out within 2 working days after receive payment,please be aware that delivery time might take longer than normal time if customs inspection.